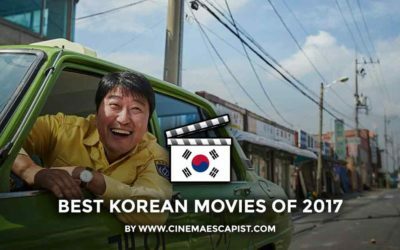 The 11 best Korean movies from 2017 including action, drama, comedy, and historical films! 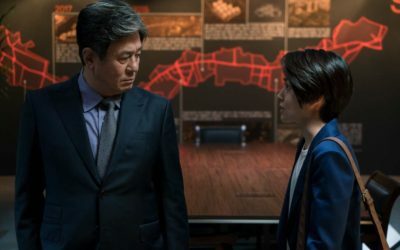 Available for easy international viewing on Netflix, "The Mayor" is yet another film that dramatizes electoral corruption from a South Korean perspective. Remember that abandoned island in Skyfall? That's a real place, and a South Korea movie's being made about it. 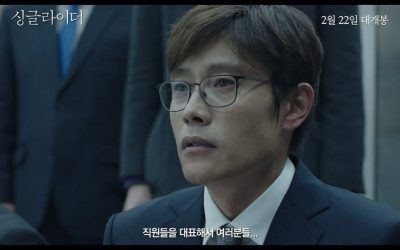 Lee Byung-hun leaves behind his usual tough guy roles to play a fund manager who uncovers a shocking secret after his life implodes. 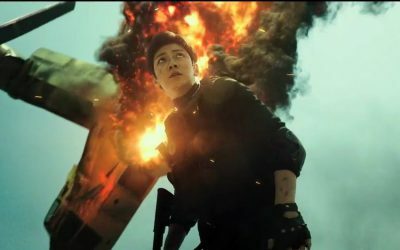 From the director of "Welcome to Dongmakgol", "Fabricated City" is an action-thriller featuring a videogamer who must fight for his innocence after being unjustly framed. 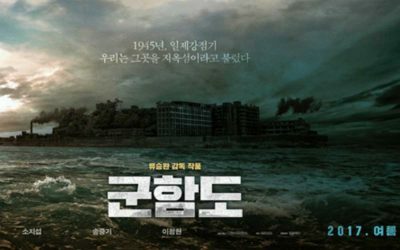 An action thriller starring Hyun Bin as a North Korean detective sent to the South for a cooperative investigation. 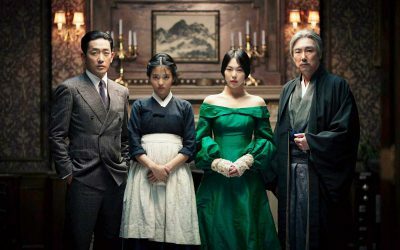 Looking for the latest Korean movies online? 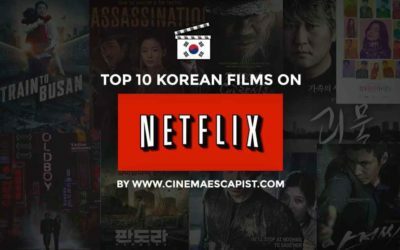 Here's our list of the 10 best Korean movies on Netflix, updated for 2019! 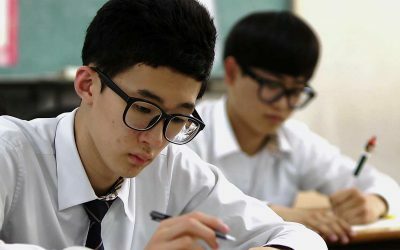 An empathetic, intimate documentary that chronicles students taking the Suneung, South Korea's all-important college entrance exam.